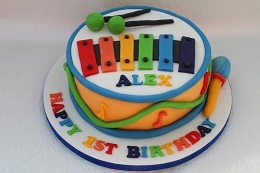 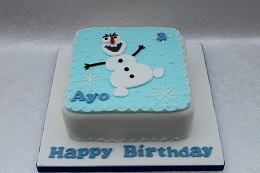 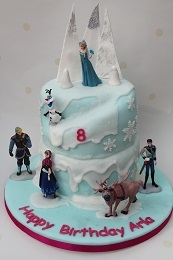 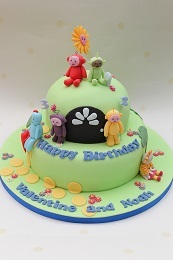 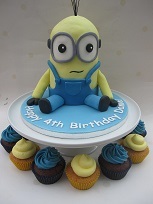 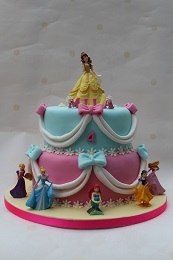 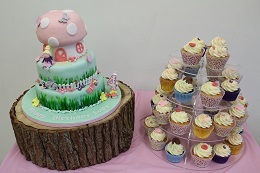 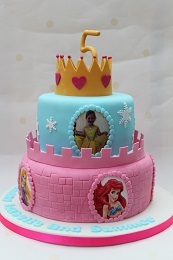 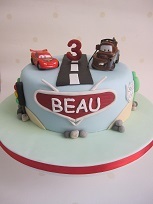 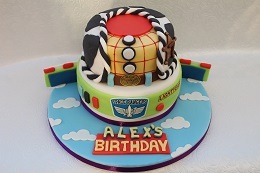 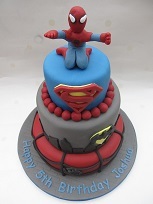 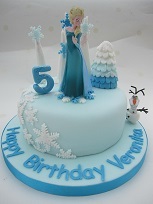 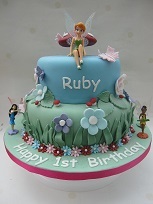 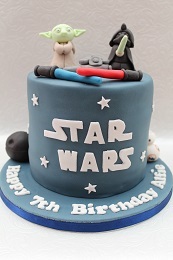 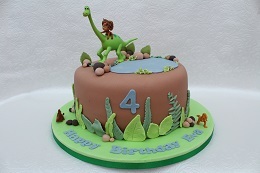 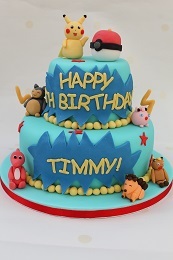 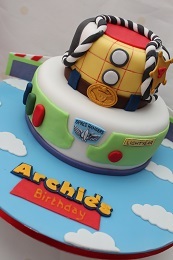 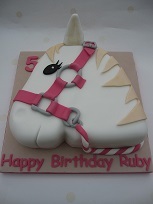 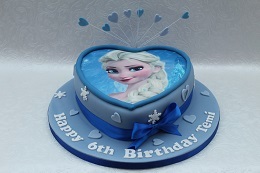 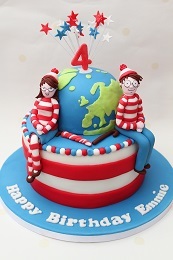 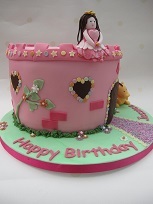 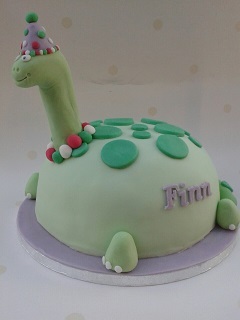 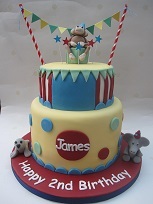 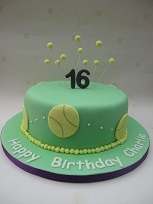 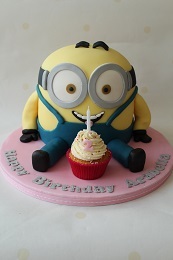 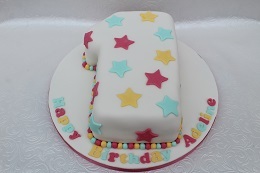 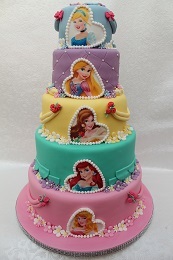 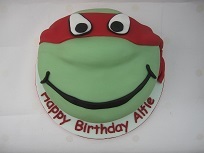 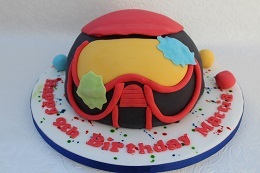 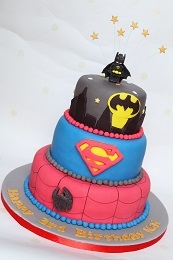 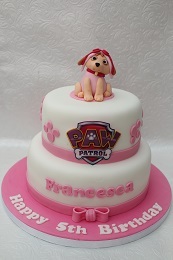 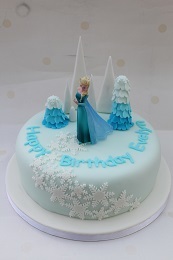 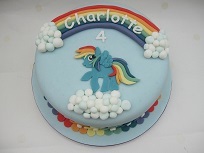 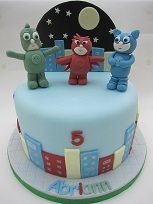 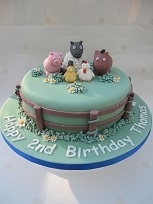 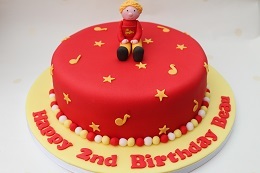 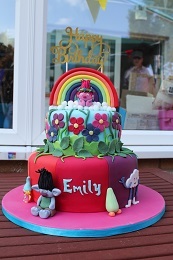 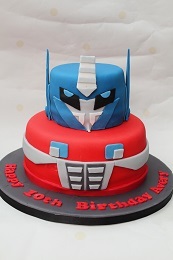 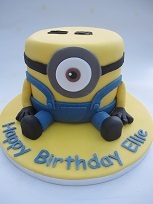 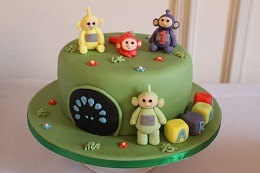 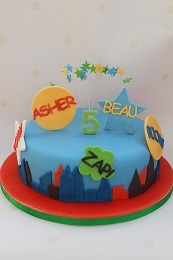 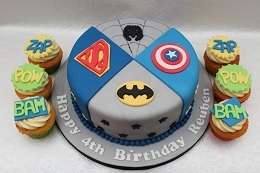 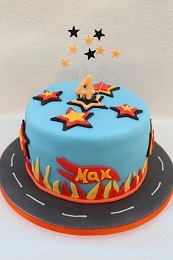 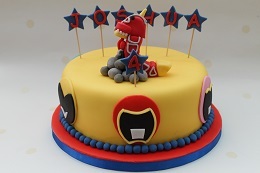 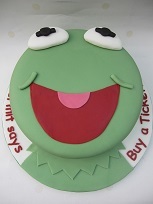 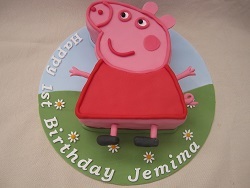 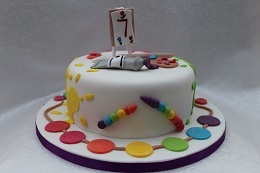 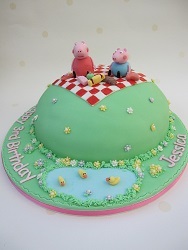 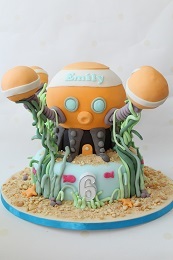 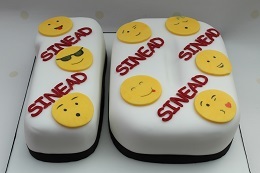 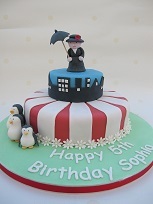 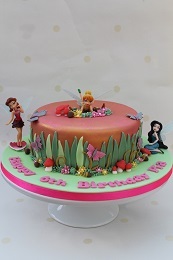 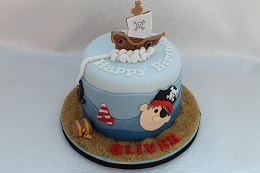 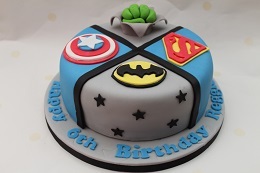 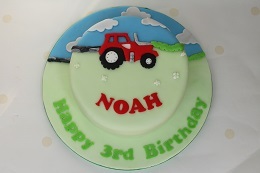 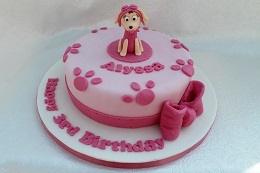 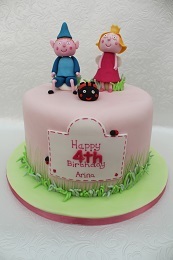 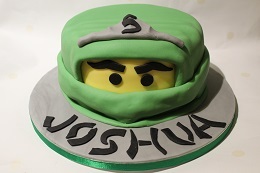 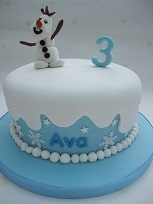 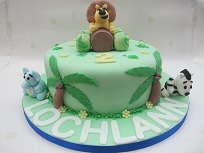 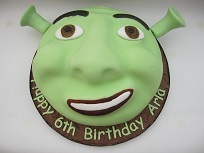 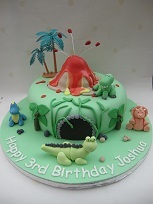 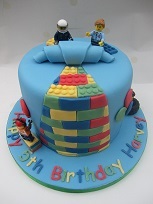 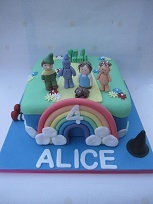 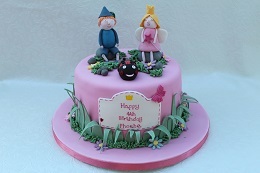 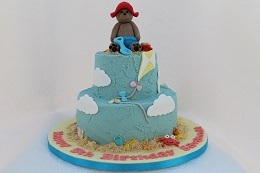 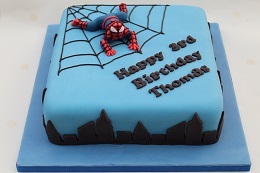 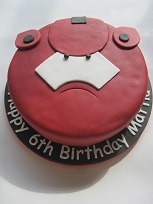 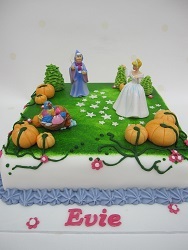 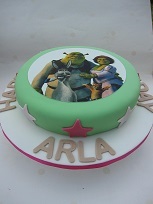 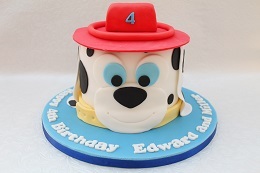 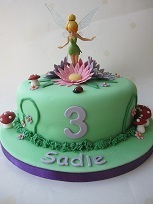 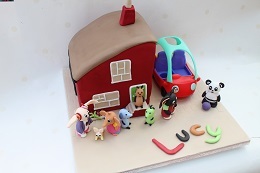 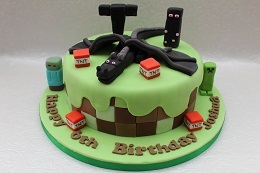 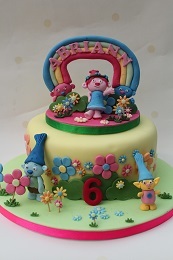 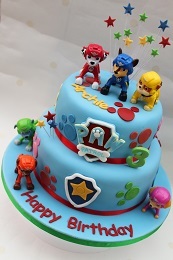 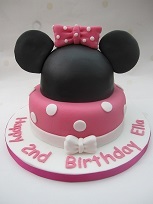 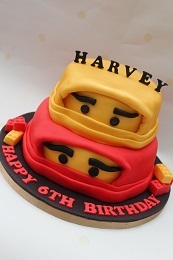 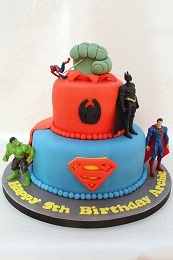 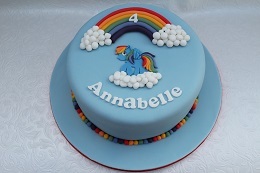 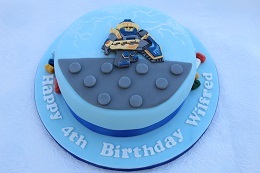 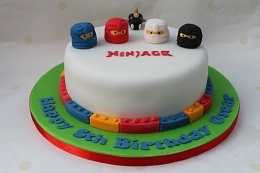 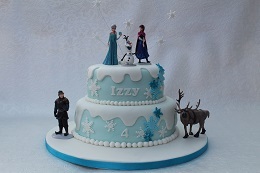 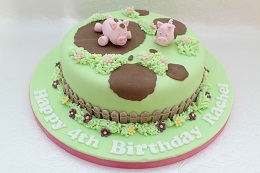 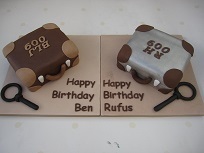 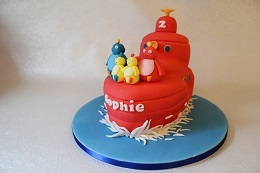 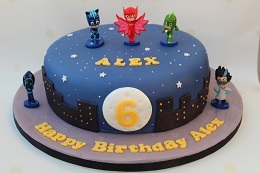 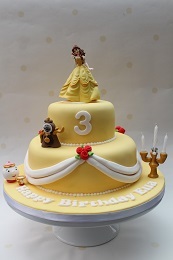 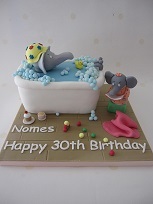 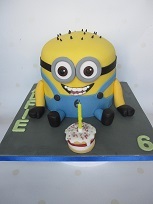 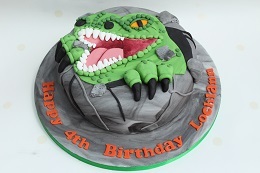 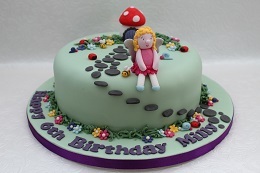 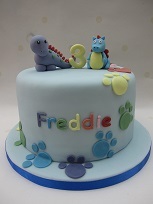 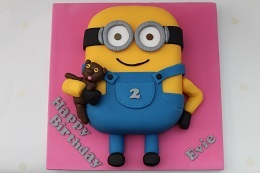 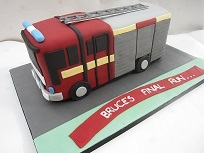 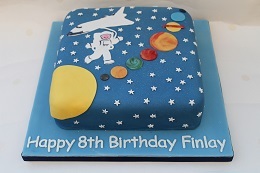 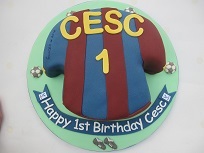 We make a lot of birthday cakes for kids - from the latest cartoon or film theme to more traditional favourites. 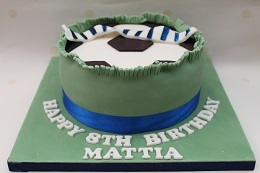 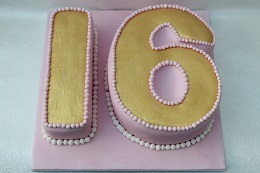 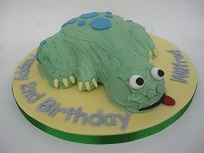 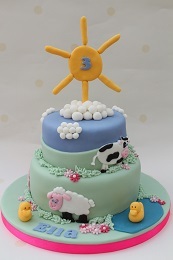 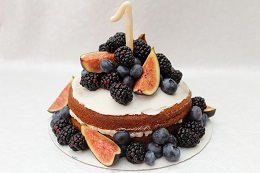 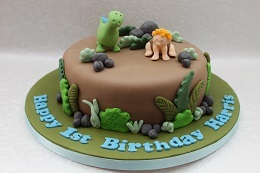 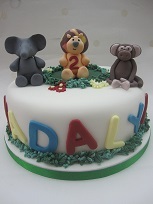 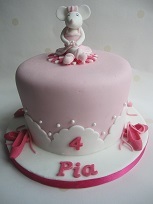 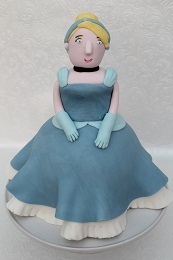 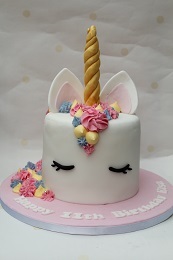 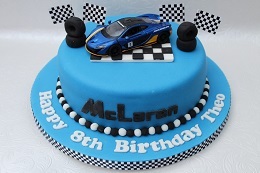 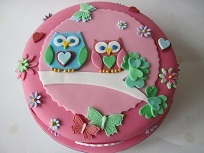 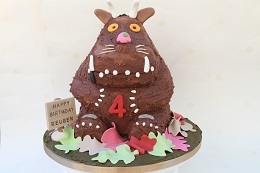 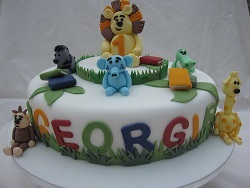 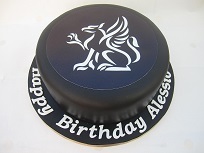 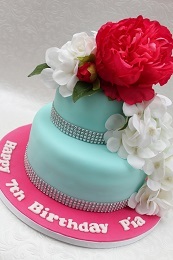 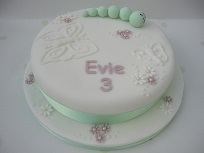 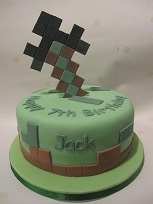 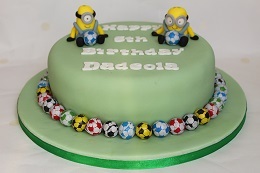 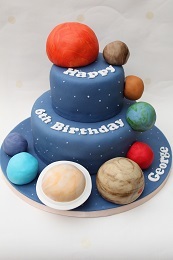 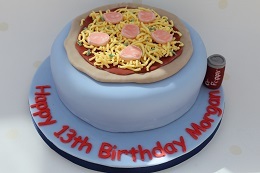 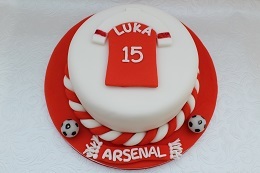 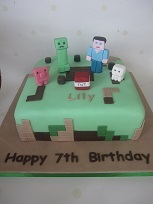 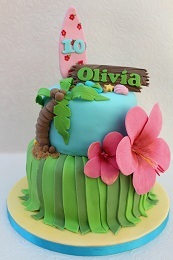 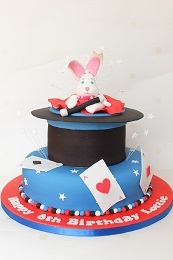 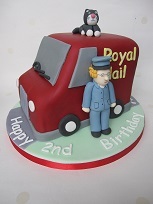 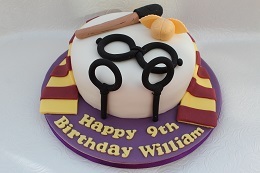 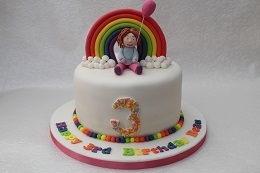 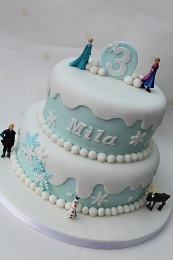 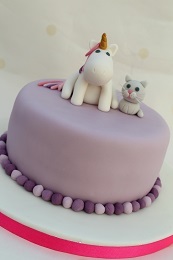 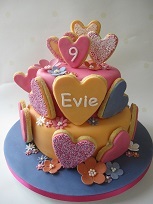 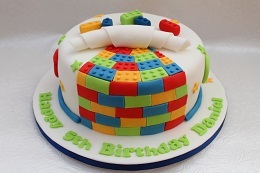 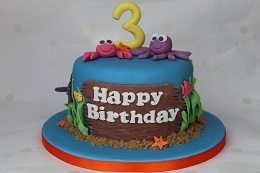 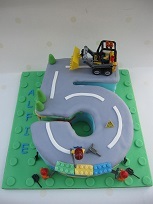 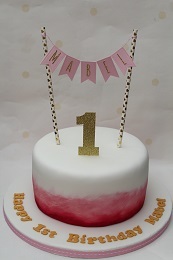 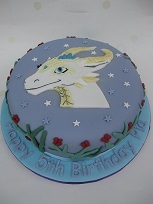 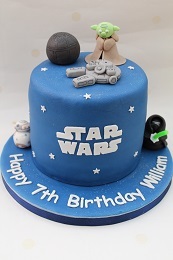 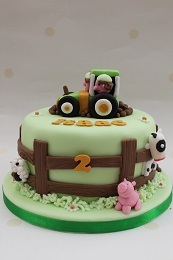 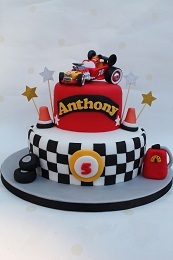 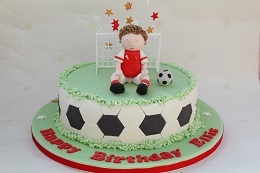 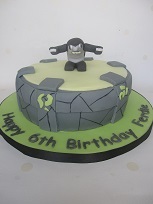 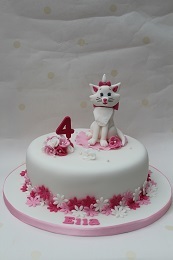 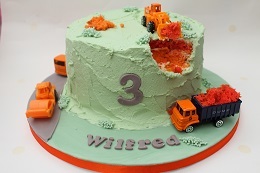 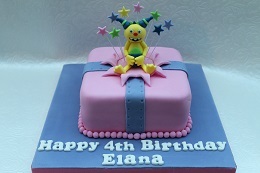 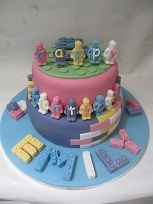 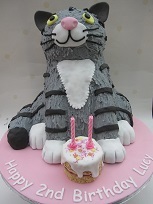 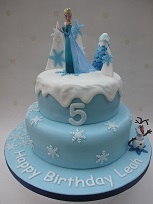 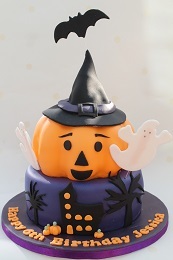 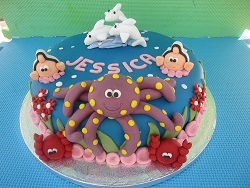 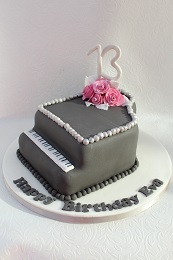 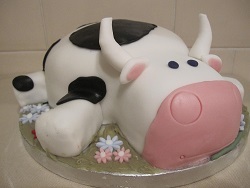 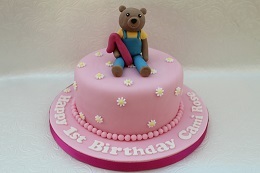 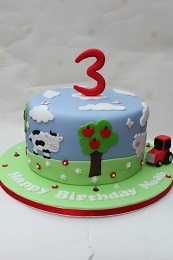 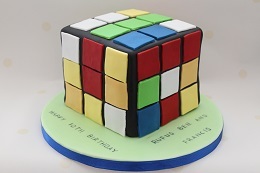 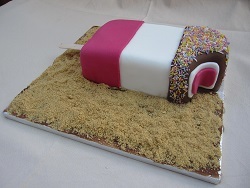 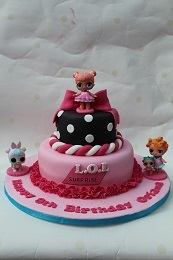 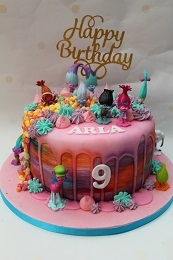 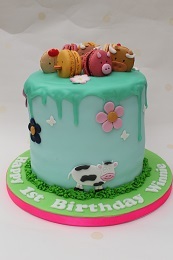 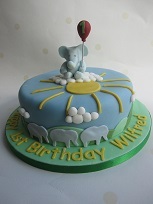 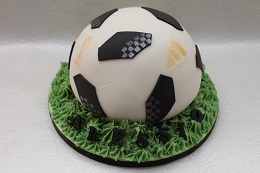 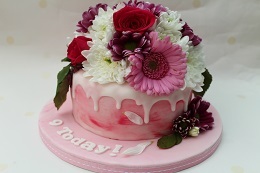 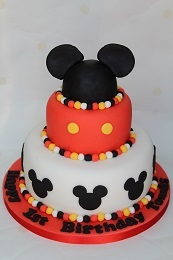 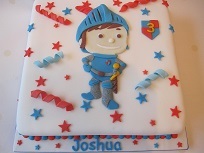 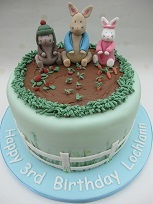 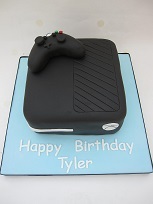 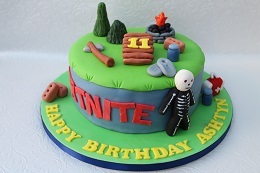 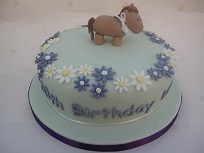 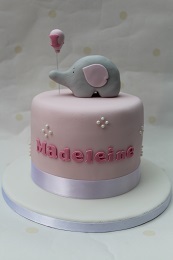 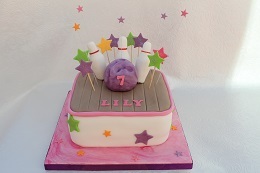 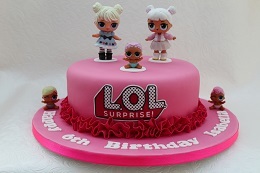 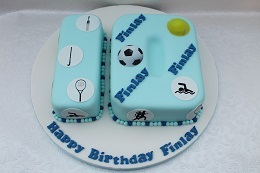 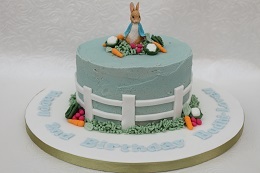 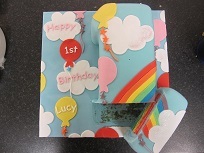 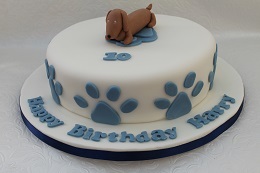 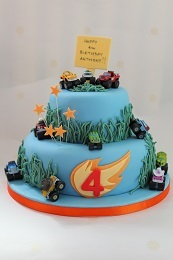 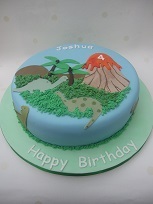 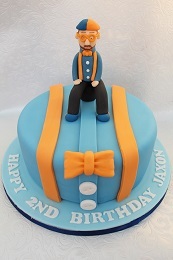 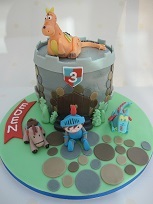 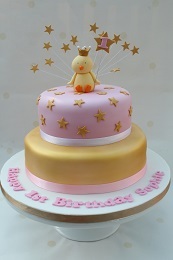 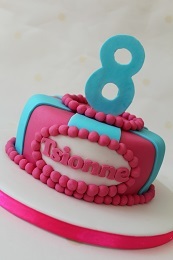 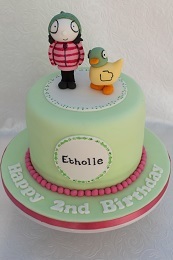 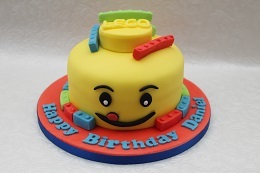 We can replicate a cake you have seen before or come up with a unique idea for you based on whatever your child likes. 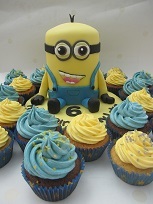 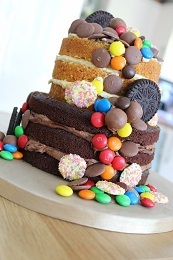 We also offer a range of cupcakes and sweet cones which are perfect for handing out at the end of your childs party. 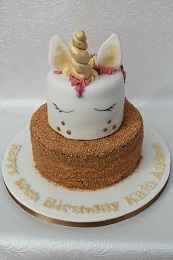 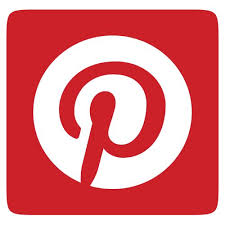 For more information on these, please look at our Sweet Cones page. 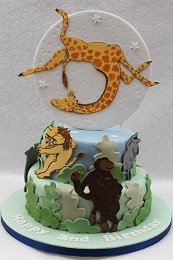 Another exciting cake coming soon!